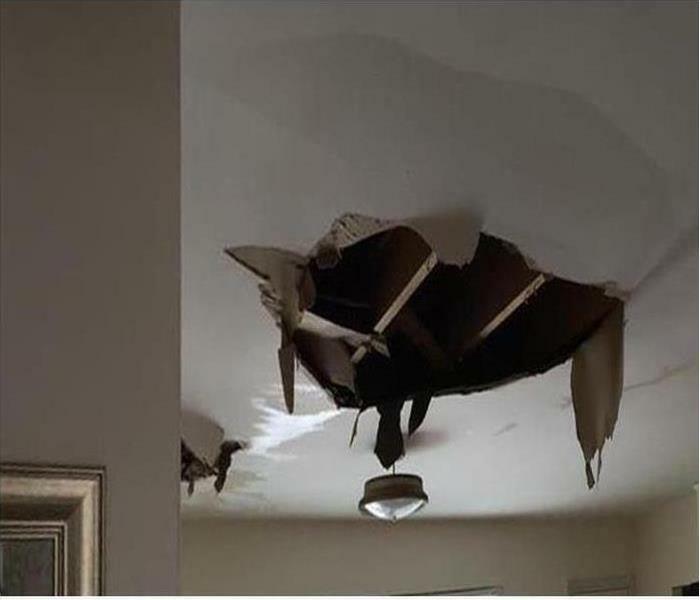 Water loss incidents can occur with little warning and quickly spread throughout your home or business, saturating construction materials and contents. With an experienced team led by an IICRC Certified Master Water Restorer and highly-trained recovery personnel, we can respond to water loss incidents 24/7 with the full measure of our industry-leading equipment and products. From downtown Raleigh to Morrisville, we strive to provide the same fast response to every water loss emergency that threatens a property in our region. 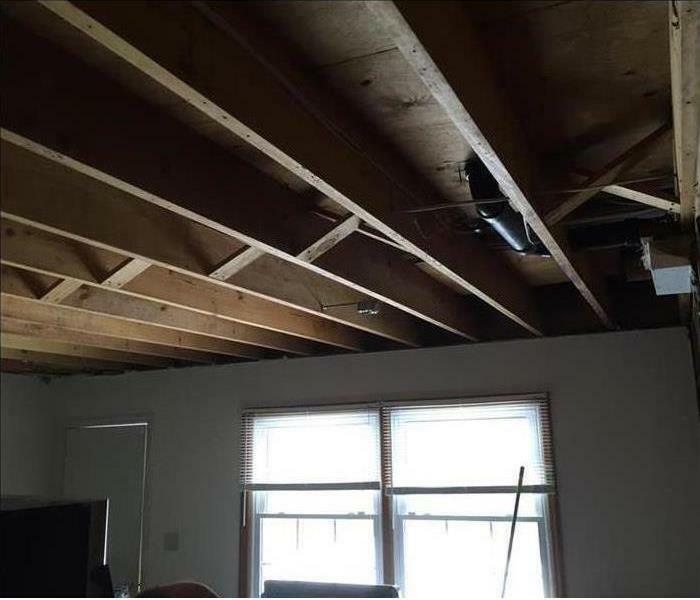 We have advanced equipment to identify moisture pockets for more efficient drying and extraction and have certified Water Restoration and Applied Structural Drying Technicians on the rapid response team to get mitigation work started with our initial visit to your damaged home or business. No job is too big or small for our experienced team. As a locally owned and operated business, SERVPRO of North Raleigh & Wake Forest is strategically located to respond quickly to your water or flood damage event. When a major flooding event occurs, we can call upon our national network of 1,700 SERVPRO Franchises and special Disaster Recovery Teams if we need additional resources or personnel.